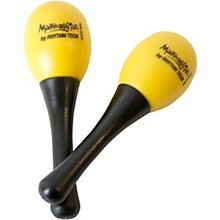 What do you get when you cross Rhythm Tech's incredible EGGZ with a set of mini-maracas? Maraquitas! 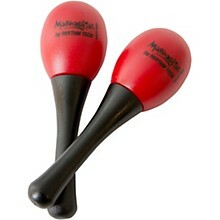 Fun little "shakers on a stick" that are easily handled by players of all ages. Comes in three vibrant colors: yellow, blue, and purple.